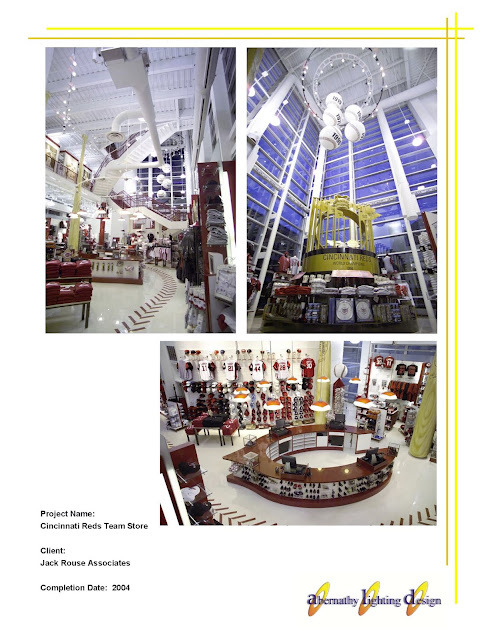 We have museums on the brain here in the office, so we thought we'd highlight a past museum project! 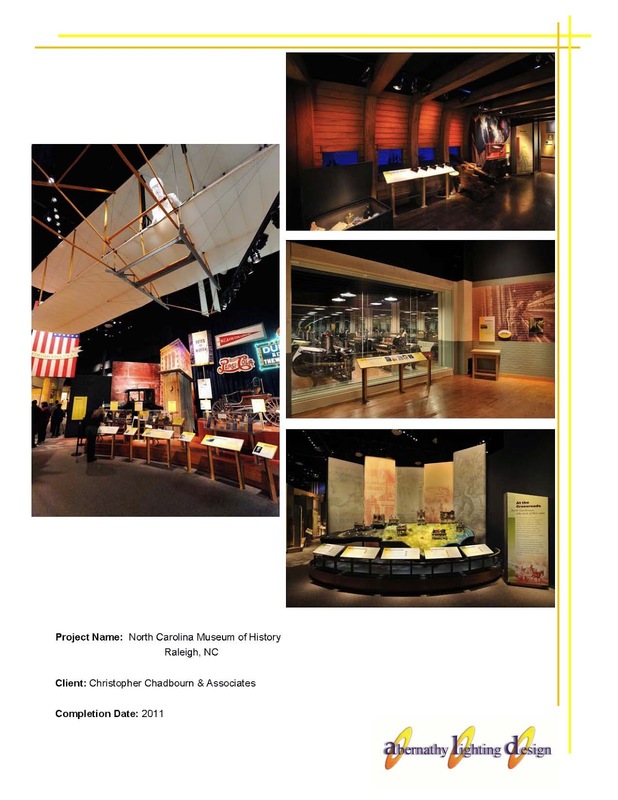 Completed in 2011, the North Carolina Museum of History fosters a passion for their state's history by featuring exhibits and programs geared towards a variety of different age and interest groups. We are working on a new website! Check out this screen shot for a preview and let us know what you think of our new look for the homepage! !